In its early days, the New Mexico Territory was considered a lawless western outpost overrun with “cowboys and Indians,” and criminals such as Billy the Kid. But long before President William Howard Taft signed the proclamation making New Mexico a state on January 6, 1912, the people of this “lawless” territory were ready. 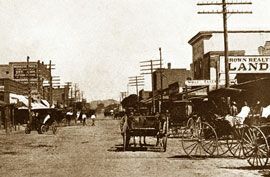 One hundred and six years later, Las Cruces, also known as the City of the Crosses, is the second largest city in the state (after Albuquerque) with an estimated population in 2016 of 101, 760 (www.city-data.com). Law and order was maintained by a combination of local sheriffs and territorial militia, the most famous lawman being the legendary Pat Garrett. The most infamous outlaw was William “Billy the Kid” Bonney, who was captured and tried in Mesilla in 1881 but managed to escape to Lincoln County, where Garrett tracked him down and killed him (Owen 97). Garrett himself was killed on the Cox Ranch east of Las Cruces in 1908 (Las Cruces Bulletin 3). 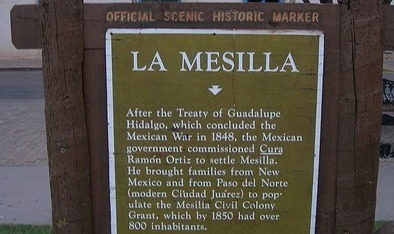 With the establishment of Las Cruces College by Hiram Hadley in 1888 (chartered under the Morrill Act of 1962 and the Hatch Act of 1887), higher education came to the Mesilla Valley. 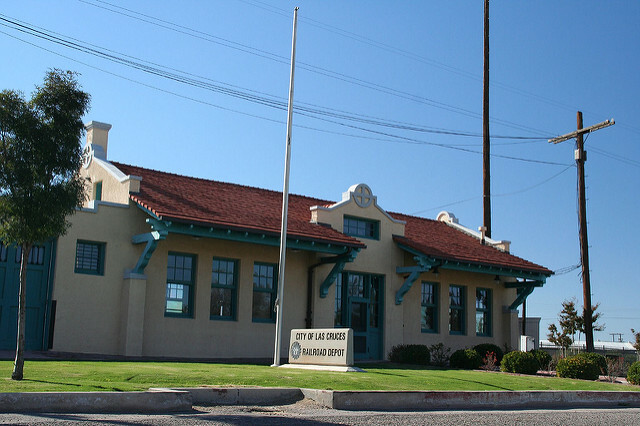 The school was later named The New Mexico College of Agriculture and Mechanic Arts. In 1958 the name was changed again to New Mexico State University (Bulletin 10). 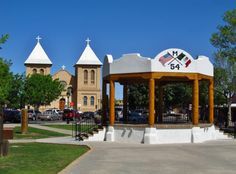 St. James’ Episcopal Church in Mesilla Park was enthusiastic in its support for the fledgling college. Two important sources of outreach were the men’s choir of the parish and the pastoral ministry of the rector, the Reverend Hunter “Preacher” Lewis, who arrived in 1905. “Preacher,” as he was called, not only established himself as an active missioner, founding at least 7 churches in the area, but also served as an informal chaplain to countless students (Owen 81). 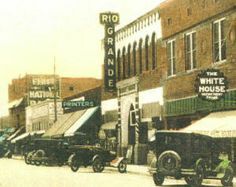 Since these early days, Las Cruces has seen continued growth and development, becoming the county seat of Don͂a Ana County, a major crossroads for Interstates 10 and 25, and Highway 70, and a true college town. The Organ Mountains, 10 miles to the east, dominate the city’s landscape, giving new meaning at sunset to the phrase, “purple mountains’ majesty”. 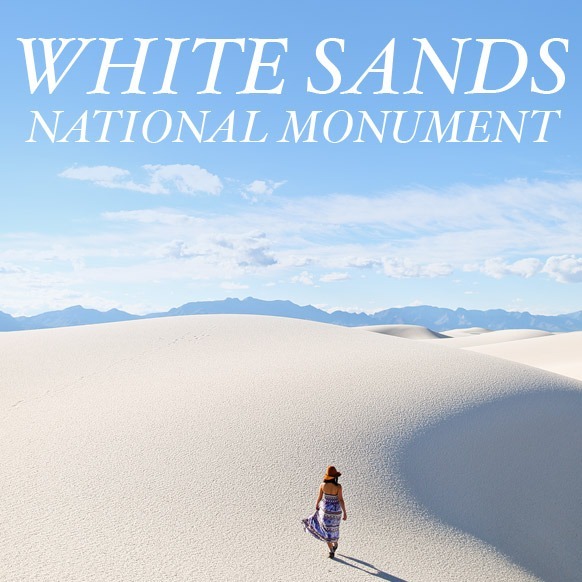 The Organ Mountains-Desert Peaks area was designated a National Monument in 2014 and is among the most visited attractions, along with White Sands National Monument to the east, known for its white gypsum “sands”. In addition, dairy farms flourish between Las Cruces and El Paso, 41 miles to the south, earning that stretch of I-10 the nickname, “The Milky Way.” The climate is also conducive to the growing of grapes, giving rise to a burgeoning wine industry in Las Cruces and west in Deming. A number of movies have been filmed in Las Cruces and surrounding area, the latest being, “The Mule” by Clint Eastwood, and “Walking with Herb,” screenplay by Mark Medoff, starring Edward James Olmos. 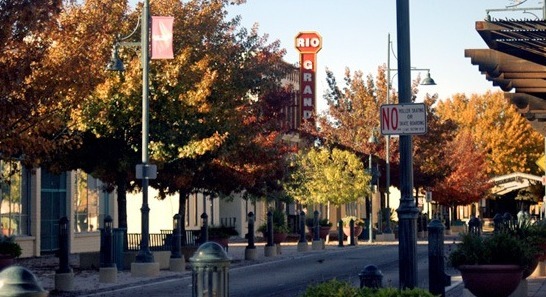 A scene from “Herb” was filmed at St. James’ in September 2018. Since the arrival of celebrated Russian actor/director, Hershel Zohn, in 1950, the drama department has excelled in the quality of their productions, continuing to build on Zohn’s legacy. The music school offers regular performances of their university-community symphony, a number of choral groups, and the Don͂a Ana Lyric Opera. In addition, NMSU has an outstanding program of Hotel, Restaurant and Tourism Management and a Professional Golf Management degree. 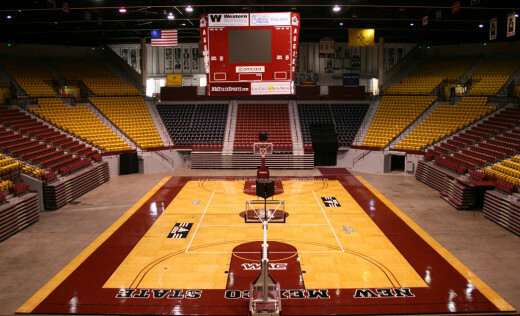 An intrinsic part of the Las Cruces community, NMSU athletic events draw enthusiastic support from the townspeople. Both men’s and women’s basketball teams and the women’s volleyball team win frequent conference championships, with the men’s team making the Final Four in 1970 and the Sweet Sixteen in the early 1990s. Other sports are well-attended, including baseball, softball, and football. In 2017 the football team went to their first bowl game in 57 years, winning the Arizona Bowl 26 to 20 against Utah State, an event the whole town celebrated with a parade and a rally on the downtown mall. 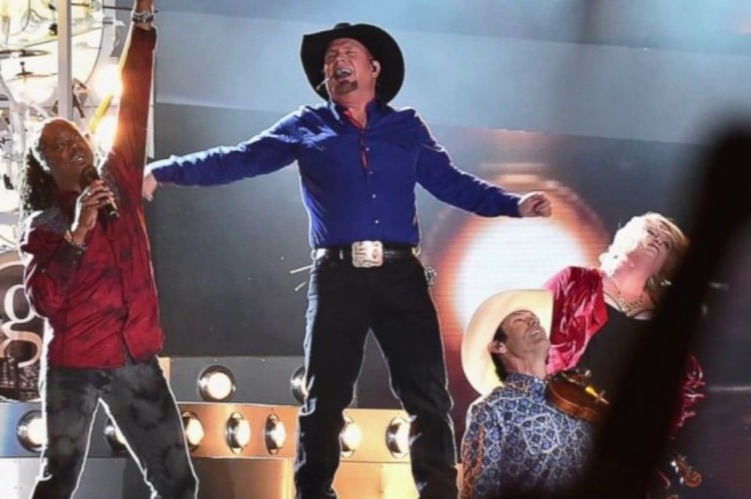 The Pan American Center hosts more than sports events, offering an excellent venue for such events as the annual Mariachi Festival, local high school graduations, and famous performing artists, such as country singer, Garth Brooks, the Trans-Siberian Orchestra—and in the past: Riverdance, Bob Hope, and Dolly Parton. Harris, Linda, “Las Cruces: An Illustrated History,” (Arroyo Press, 1993). Las Cruces Bulletin, “Las Cruces: A Photographic Journey,” (Fig Publications 2011).